For all your commercial food service equipment needs, from commercial oven repair to meat slicers. 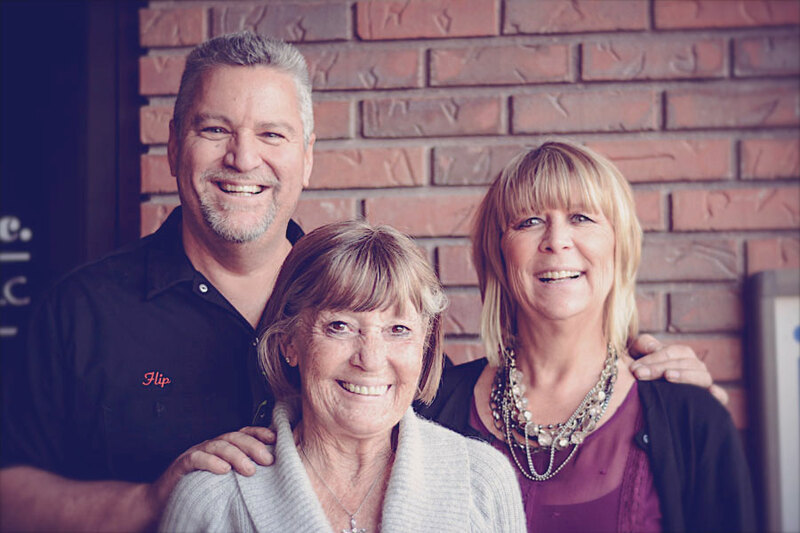 We are a 2nd generation, woman-owned local business, serving all of Southern California’s commercial food prep equipment repair and installation needs. We come to you when you need us most, within 2-4 hours for our Priority One clients. 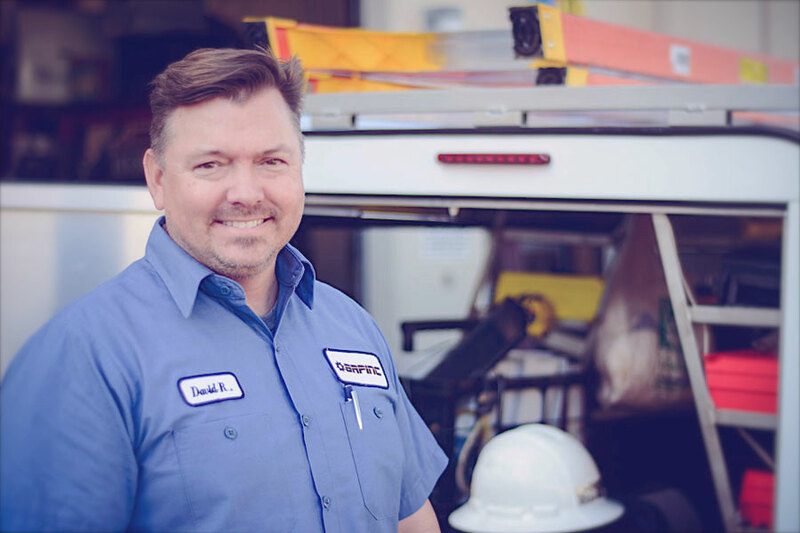 For all emergency repairs, count on BRPINC’s 40 years’ of experience. Our master technicians are certified by the Commercial Food Equipment Service Association, the standard for service excellence. Our Customers Are Top Priority! Need a fast repair, annual service maintenance, or installation of your commercial food equipment? Call us or get a quote today. We just got your message and would like to thank you for writing to us. If your inquiry is urgent, please call 858-658-0630 to talk to Flip the president of BRP. Otherwise, we will reply by email as soon as humanly possible. Copyright 2018 BRPINC, San Diego, CA. All rights reserved.